Sam Spade is quite the womanizer. When his secretary tells him the new customer waiting outside his office is a knockout, he wastes no time before seeing her. It turns out she’s a knockout with money. And she wants to spend it on his services as a private detective. She has some story about wanting to protect her sister. Neither he nor his partner, Miles Archer, believes it. But with the money she’s paying, who cares? The job proves to be more dangerous than either of them expected. It involves not just the lovely dame with the dangerous lies, but also the sweaty Casper Gutman, the fey Joel Cairo, and the thuggish young Wilmer Cook. 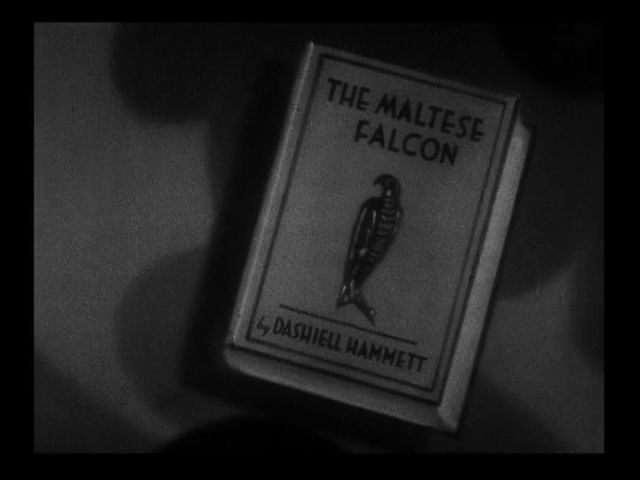 Three crooks, and all of them are looking for the statuette of a black bird they call the Maltese Falcon. 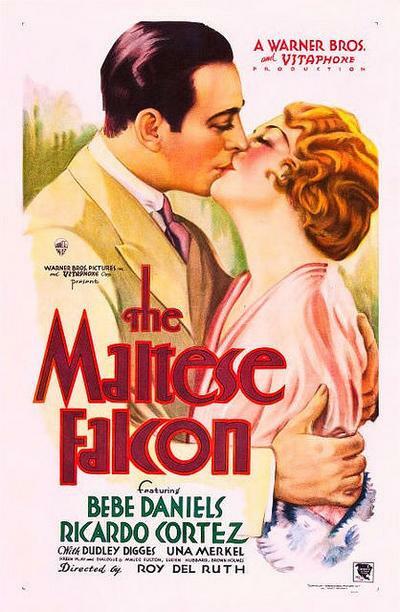 Roy Del Ruth adroitly directs this 1931 mystery adapted from Dashiell Hammett’s 1930 novel, which was the original version of The Maltese Falcon. It was renamed for TV as Dangerous Female to avoid any confusion. There was also a 1936 version starring Bette Davis called Satan Met a Lady, described by her as a turkey, which was a more disguised version of the novel (a ram’s horn was replaced for the black bird). The definitive version and the one that everybody remembers as one of the greatest films ever was John Huston’s 1941 version of The Maltese Falcon starring Bogey as Sam Spade. It was one of the few times a remake was so much better than the original, even if the original was a solid and enjoyable work. The 1931 version stays close to the source material and the story is similar to the 1941 version, though what makes it seem so different is the cast and how they interpreted their roles. 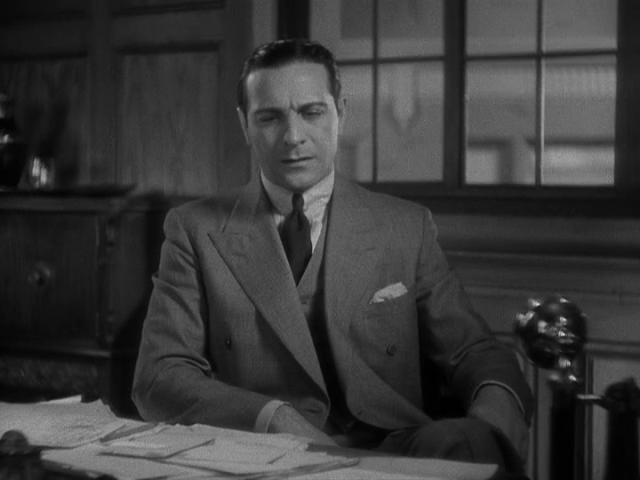 Ricardo Cortez as Sam Spade gives a more elegant portrayal than Bogey as the Vienna-born Cortez, passing for a Latin lover in the Valentino tradition, has matinee idol good looks and bedroom eyes. Cortez used his private eye office as a place of assignation for his many affairs, while Bogey’s office was seen more as an entrance to a shady world. There was more of a steamy presentation in 1931 because the Hollywood Production Code wasn’t in effect and they didn’t have to worry about a censor as did the other versions. Therefore the femme fatale sitting naked in the PI’s bathtub exposing her bare shoulders and a shot where she is seen by Mrs. Archer in a kimono while also in Spade’s apartment, go without censorship. Bebe Daniels plays the femme fatale not quite as snake-like as Mary Astor, while Dudley Digges makes for a slimmer but just as oily Gutman as Sydney Greenstreet. 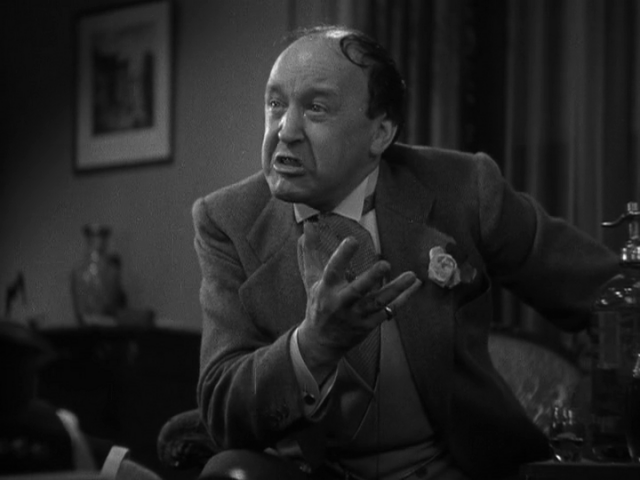 Otto Matieson is fine as the slippery weasel-like villain Joel Cairo, but pales when compared with Peter Lorre’s more effeminate take on the role. 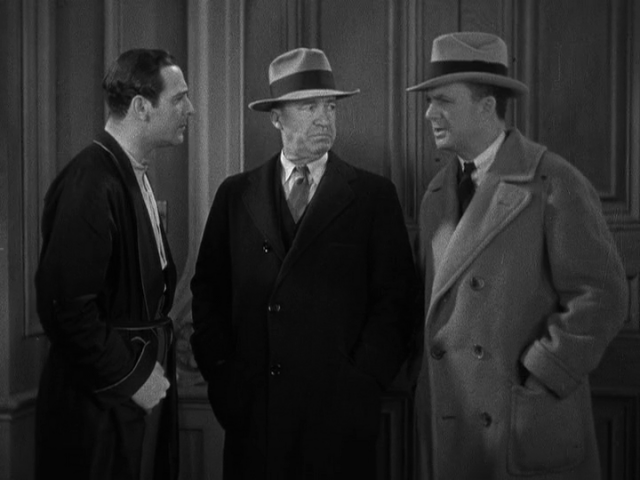 Dwight Frye’s part as the “fall guy” Wilmer, most likely Gutman’s lover, is not that rich because the script for Elisha Cook Jr. was much meatier. Also, the San Francisco setting in 1931 does not appear as murky as it does in 1941. Ruth Wonderly (Daniels) nervously tells Spade and his partner Miles Archer that she must find her sister in the next two weeks. Ruth overpays the private eyes $200 to trail a dangerous man named Thursby, whom she says her sister ran away with in NYC and is now seeing in San Francisco. Archer is killed while tailing Thursby, who is killed 45 minutes later. The police suspect that Spade might have killed Thursby to avenge his partner’s death. 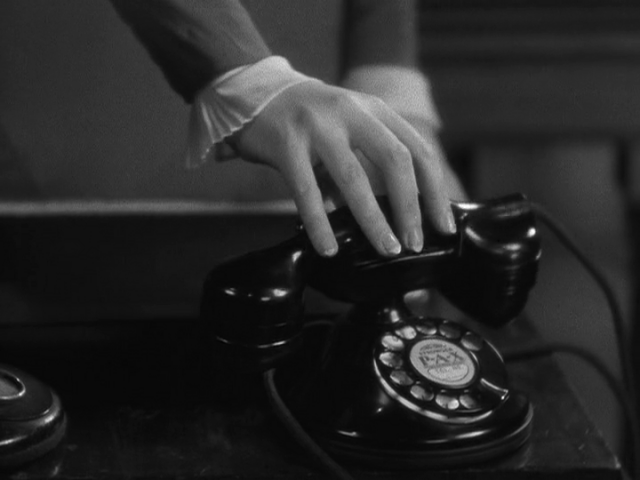 Spade soon learns from Ms. Wonderly, as he suspects, that her tale about her sister was a fabrication, as she gives him $500 to now protect her from Thursby’s killer. A Dr. Joel Cairo enters the PI’s office and hires Spade to find a mysterious black bird, as he also pulls a gun on the PI and searches the place for the statuette. Soon others mixed up in the dangerous pursuit of the supposedly valuable black bird, dating back to the crusades, are revealed. Casper Gutman is the ringleader and offers Spade a retainer of $1,000, which is accepted, and $50,000 or a percentage of the falcon which is worth in the neighborhood of a half a million dollars, when recovered and sold. The unscrupulous Gutman is protected by gunsel Wilmer Cook. 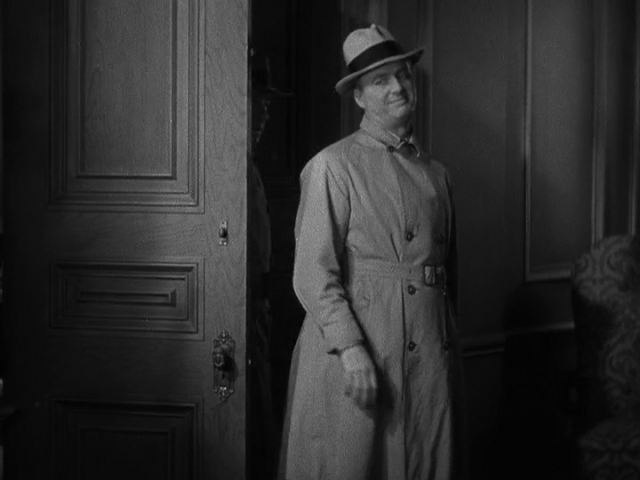 The film goes through a series of intrigues and ends almost in the same way as the 1941 version. Spade turns Wonderly over to the police for killing Archer while the murders of Thursby and a boat captain, delivering the falcon from Hong Kong, are attributed to Wilmer — carrying out the orders of Gutman. Wilmer upset with his boss for making him the “fall guy” kills him before he goes back to Turkey with Cairo to find the real falcon. 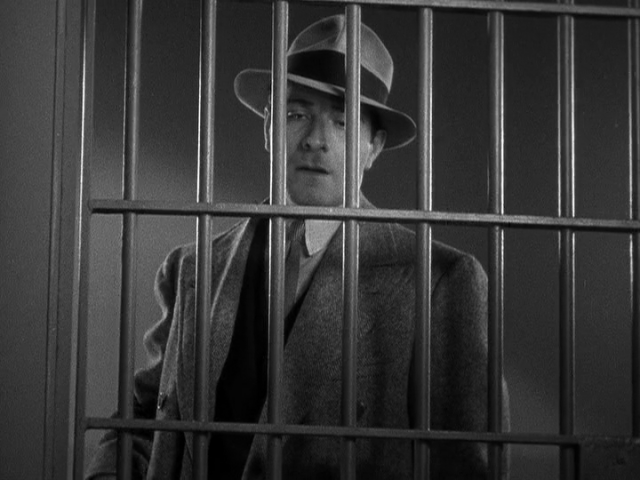 This version adds a concluding scene where Cortez visits Wonderly in jail and turns sappy by telling the matron to take good care of his girl and he also brags to Wonderly that the success of this case has made it possible for him to be chosen as chief investigator by the District Attorney. These versions differ from the more cynical book ending, in which Spade shamelessly resumes his affair with Archer’s widow (Thelma Todd). — Dennis Schwartz (Ozus’ World Movie Reviews).